Even though they can’t speak using human words, we all know that animals have lots of personality and they love to chatter to each other. 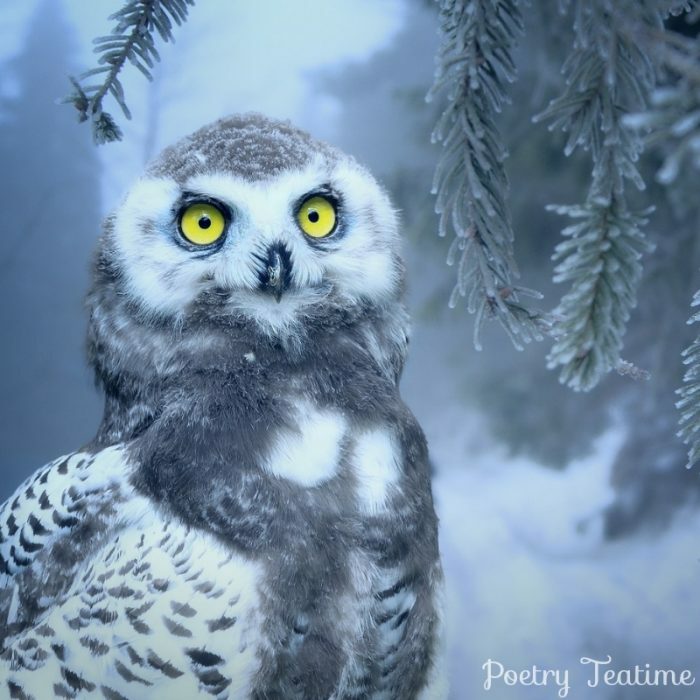 Today, it’s your chance to hear from your favorite feathered and furry friends through poetry! First things first: pick your animal. You can choose one of your stuffed animals, your favorite animal in all the world, or flip through a book or magazine with lots of animal pictures until you find one you like. Now, let’s think about your animal’s voice. Is it high-pitched and squeaky? Gruff and growly? 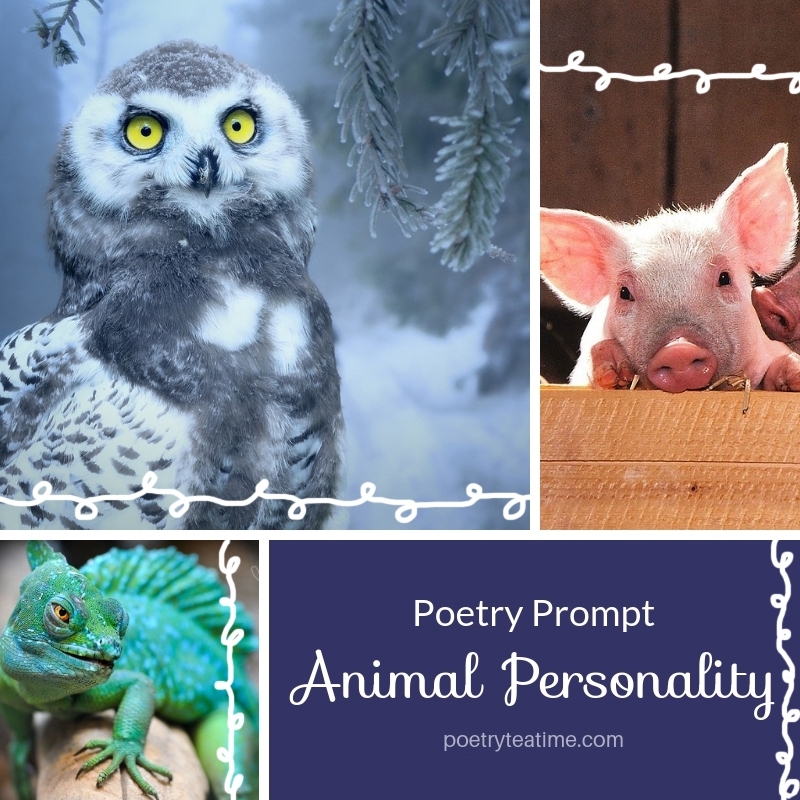 You can use some of the questions from this post on a dramatic monologue to get you thinking about how your animal talks. Of course, if your animal doesn’t have a name already, it needs a name. Go ahead and pick one out! All right, now it’s time to get into the nitty-gritty of your chosen animal. If they could say anything, what do you think they would say? What’s their greatest goal in life? Maybe a squirrel wants to find the Greatest Acorn of All Time, which will be hung in the Great Acorn Hall of Fame. How about their favorite food? What if your stuffed lion is actually a vegetarian who loves spinach? Is there anything they absolutely hate? Perhaps there’s nothing penguins hate more than experimental fashion. Only classic tuxedos for them! What would they tell their children (if they had any)? What do they talk about with their best friends? Maybe an owl wants to instill a love of stargazing in his children. Perhaps a pair of flamingos is chatting about the dance on Saturday. Use your imagination to create animal conversations and personalities! Then, the only step left is to turn those snippets of talk and dialogue into poetry. Read how to write a poem here. Of course, be sure to share your poems with us for a chance to be featured on the blog!